Moving across town or across the nation? We are a full-service moving company here to assist you. Commercial,Residential,In-home or Piano moving. 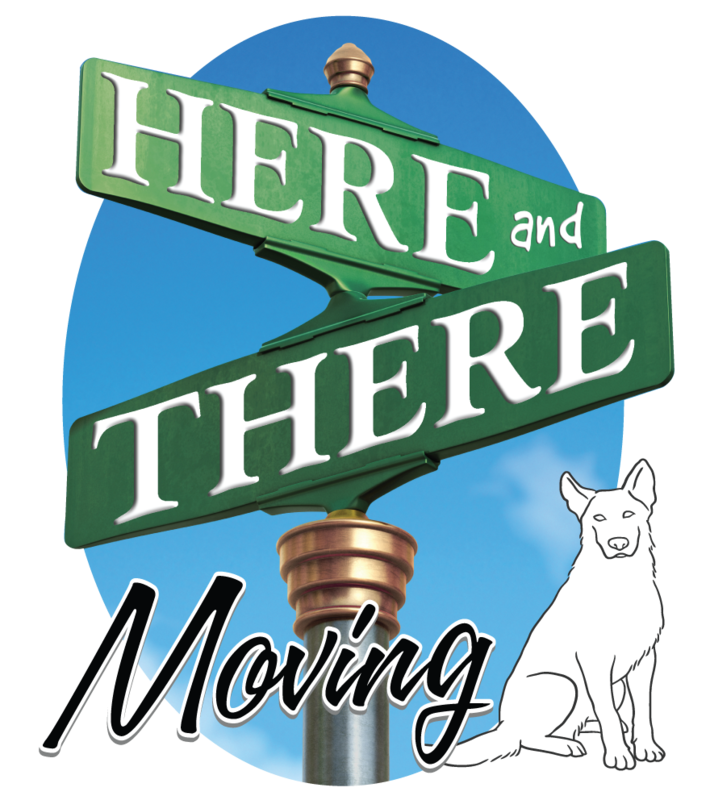 We understand that moving can be a very hectic and stressful time for you, and that is why we are here. So kick back, relax, and let us do the hard work. Our trained professionals, fully equipped trucks, and efficient moving processes are designed to make sure your possessions arrive at your new destination in the same condition as when they left your current location. We move 7 days a week and assist in short notice moves if openings are available. We offer free over the phone estimates or in-person estimates if needed.